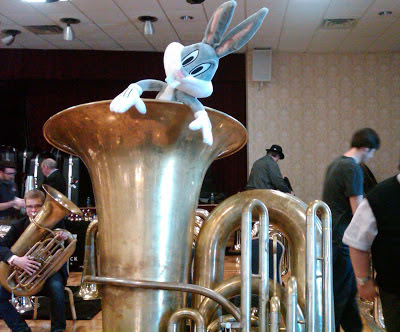 Thanks to everyone who tried out instruments at TMEA and thanks for all the nice comments. This was the first time I've had, or even seen a waiting line to try out instruments. Pictures in links. Ohio MEA and visit to OU. Thanks to everybody who tried out the tubas. A special shout out to Tony Zilincik who demonstrated that the BBb BAT can rock the house with an effortless fortissimo and be delicate and agile. 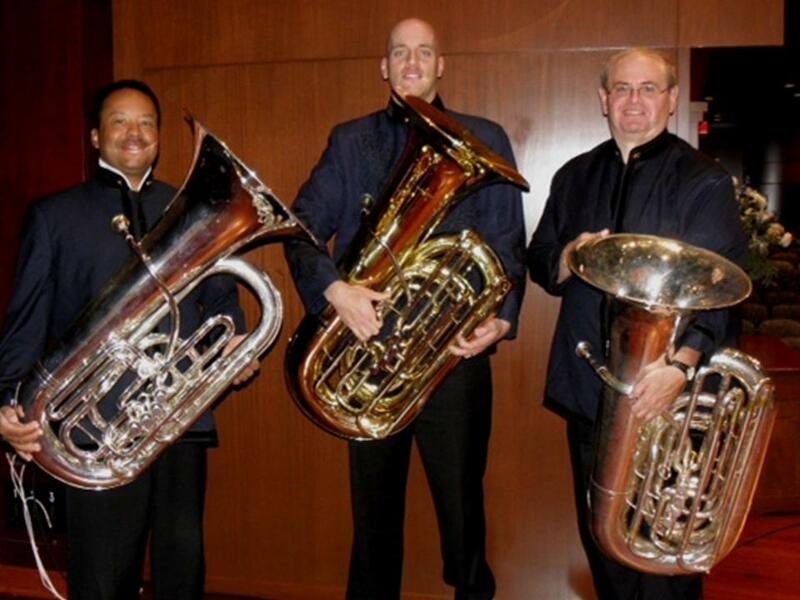 Great playing. And thanks to Carson McTeer for coming up from Cinti to test them all. You guys made them sound great. And thanks to Jason Smith for the invite to show my wares at O.U. You sounded super on the F. More pics in links. 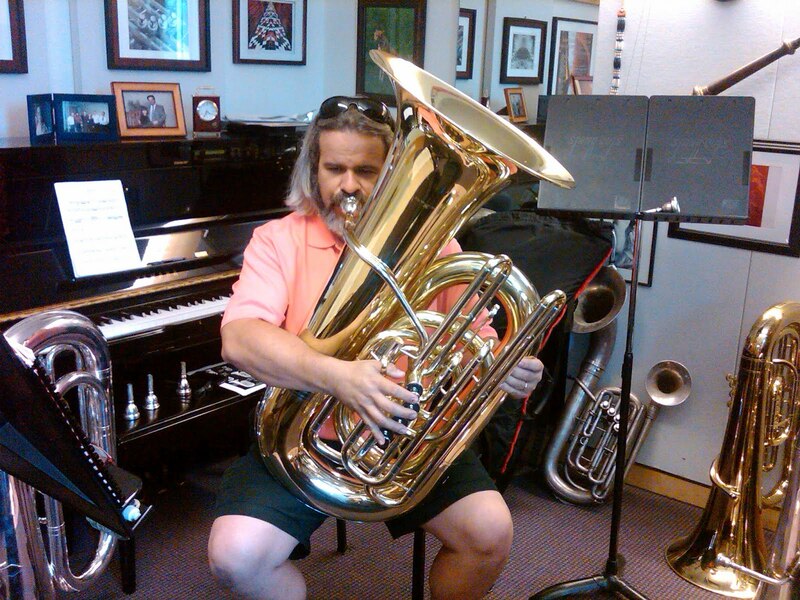 Thanks to everyone who tested out the Big Mouth Bass tubas and Euphonium. Pictures are posted in the links. 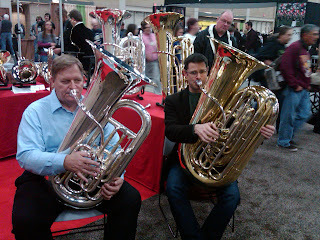 Thanks to everyone who stopped at the booth to try tubas, closeout brass and of course our Gemeinhardt flutes at NAMM 2013. I'm sorry I missed some pictures due to a failure of my blackberry. 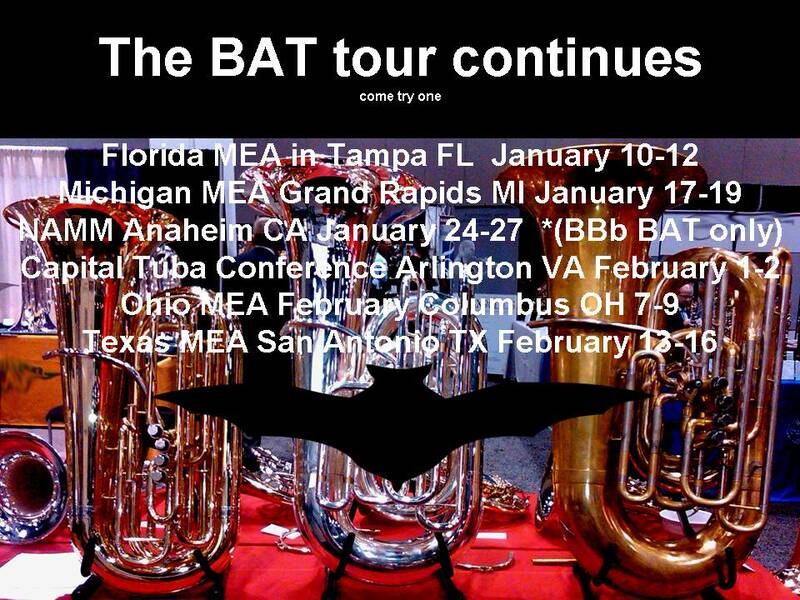 Next stop Ft Meyers for the Capital tuba conference. 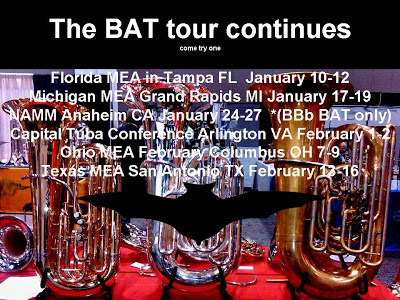 I have a few days between DC and Columbus, OH (OMEA) that are not yet committed for a display of tubas. Anyone between DC a Columbus (NJ? Pittsburgh?) want to host a tuba testing Jan 4 or 5? Pictures in links. 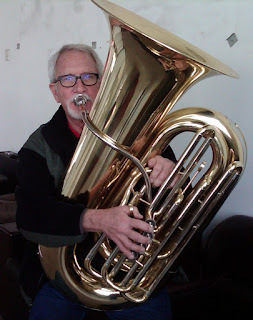 I had a nice trip to Columbus and Buffalo showing the new samples of the 4/4 (5/4?) BBb and CC. Tony Zilincik met me at Buckeye Brass where he and his student Gretchen tried out the J-844LQ CC tuba. Gretchen ordered the sample. Then off to Buffalo.